This Full Length fun, colorful and spectacular ballet is based on a fairy tale by master story-teller E.T.A. Hoffman and set to the memorable musical score of Pyotr Ilych Tchaikovsky. 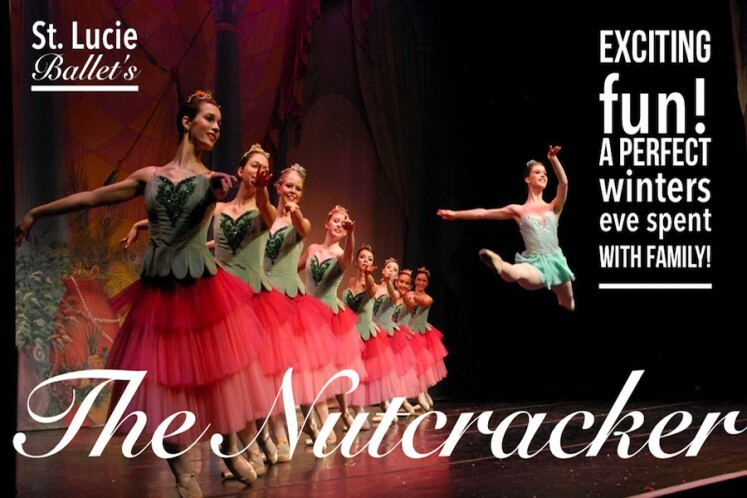 The Nutcracker features renowned guest artists, beautiful scenery, dazzling costumes and spectacular special effects.